Welcome to my mountain world in Yoho National Park. 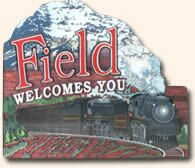 The Bear's Den Guesthouse is nestled in the Kicking Horse River Valley in the town of Field surrounded by the peaks of Mt. Stephen and Mt. Dennis. Experience a trip of a lifetime where you connect with nature in the air you breathe, the trails you hike, the memories you take home. Whether your choice is hiking, canoeing, rafting, photography, fishing, or swimming in the cool mountain lakes, there's something for everyone. Lakes that vary in colour from emerald green to aqua blue. Colours that you thought only existed on postcards are yours to discover. Alpine meadows filled with wildflowers of every description. 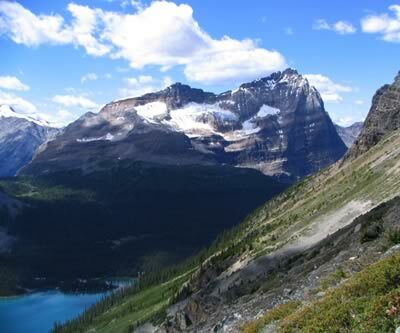 Yoho is famous for its waterfalls, wildlife, scenery and railroad engineering, with over 28 peaks 3000 meters in height. With only 250 residents living in Field we all know our neighbours and all of us live here because of our amazing lifestyles. 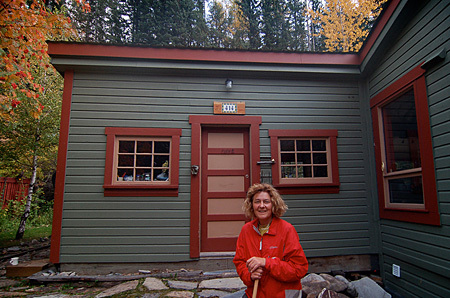 An ideal base for exploring Yoho, Lake Louise, Banff, Glacier National Park, Icefields Parkway, or Kootenay National Park. Free WiFi. Extensive collection of books. 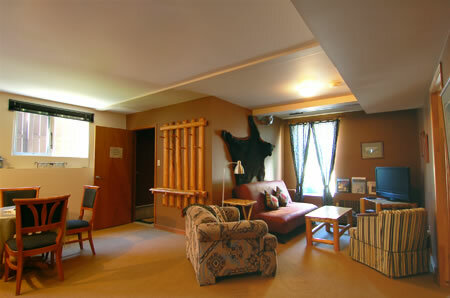 Large spacious living area and kitchen with open concept. Sleeps up to 6. To find out more check out www.pc.gc.ca/yoho.